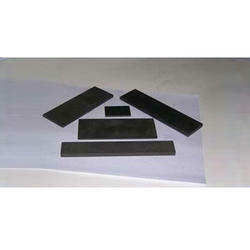 Wholesaler of a wide range of products which include carbon blades. Carbon Blades are self-lubricating and therefore ideal for pumps, handling liquids whose lubricating properties are poor, such as petrol, diesel etc They can also operate in unlubricated compressors to deliver air or gas uncontaminated by lubricating oil or grease. Looking for Carbon Blades ?